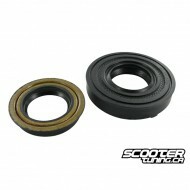 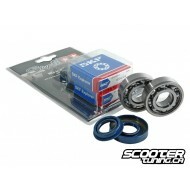 The Motoforce oil seal set includes both oil seals for the crankshaft in the well-known OEM quality. 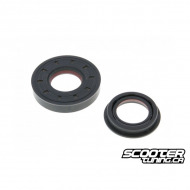 The Motoforce oil seal set includes both oil seals for the crankshaft in the well-known OEM quality. 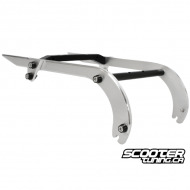 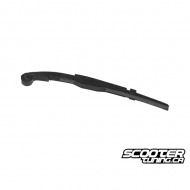 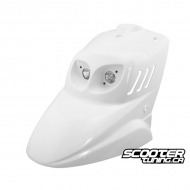 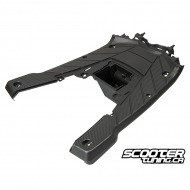 We can offer here Quality fairing for Yamaha Bws/Zuma 2002-2011. 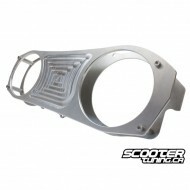 We can offer here Quality fairing for Yamaha Bws/Zuma 2002-2011. 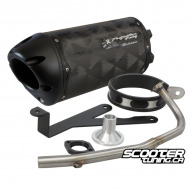 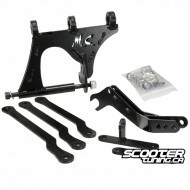 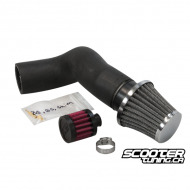 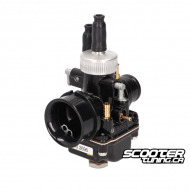 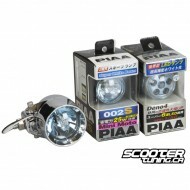 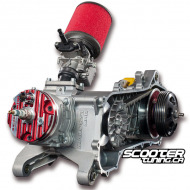 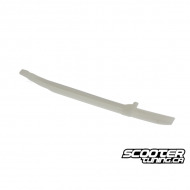 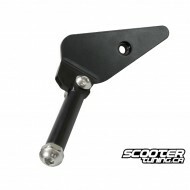 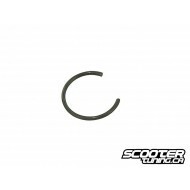 Replacement OEM Yamaha parts. 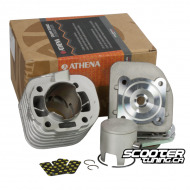 Replacement OEM Yamaha parts. 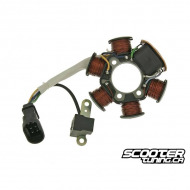 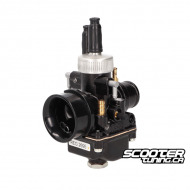 Upgraded Stator Motor from Taida directly made to work with their famous 232cc. 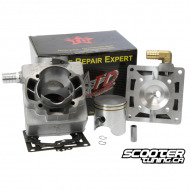 Upgraded Stator Motor from Taida directly made to work with their famous 232cc. 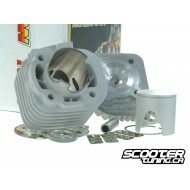 This is the complete gasket set for 90cc Malossi MHR Bigbore cylinder kit. 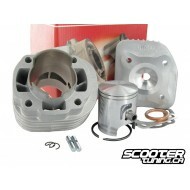 This is the complete gasket set for 90cc Malossi MHR Bigbore cylinder kit. 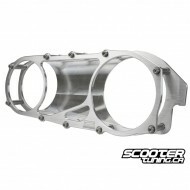 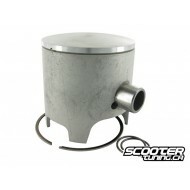 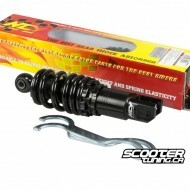 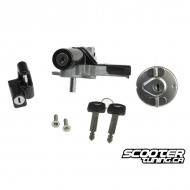 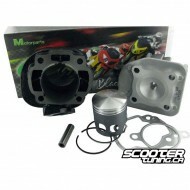 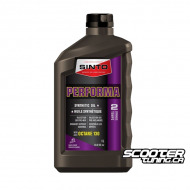 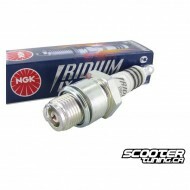 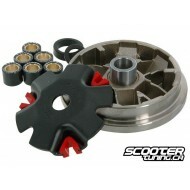 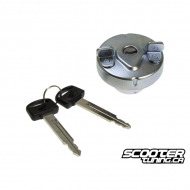 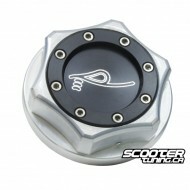 Replacement piston for the MHR Big bore 90cc Cylinder kit. 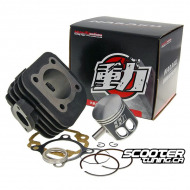 Replacement piston for the MHR Big bore 90cc Cylinder kit.